An inmate kitchen worker who escaped from the Etowah County Detention Center Friday morning is now back in custody. 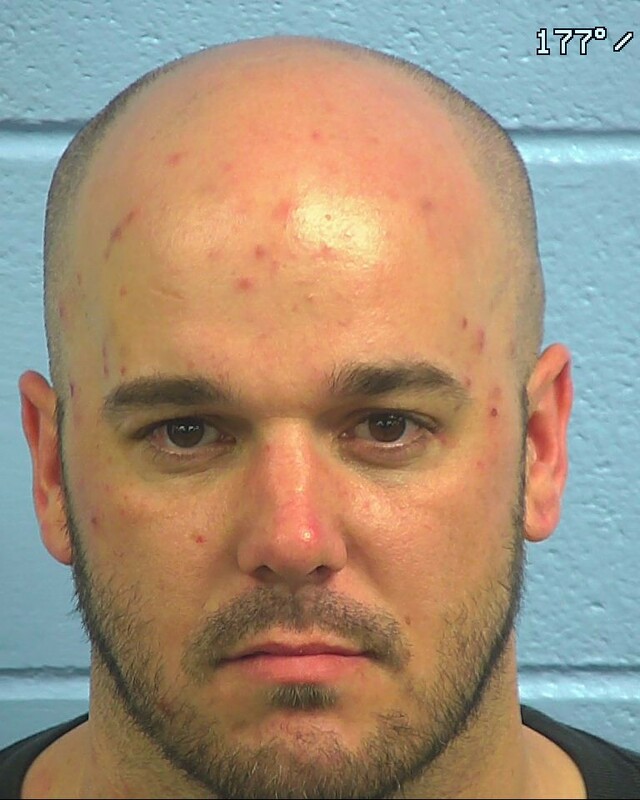 30-year old Justin Wade Hopkins Hopkins was captured shortly after 8:30 pm, in Gadsden by an Etowah County Sheriff’s deputy assigned to the US Marshals Gulf Coast Regional Fugitive Task Force. Hopkins is currently back at the Etowah County Detention Center where he was originally jailed on theft and burglary charges. A tip from a citizen, who saw Hopkins, led to his arrest.